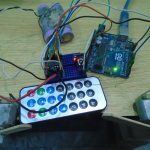 IR Remote Control for controlling home appliances can be easily made using Decade Counter CD4017, 555 Timer and TSOP1738 infrared receiver. 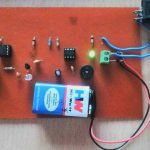 By using this circuit you can easily control your home appliances using your TV, DVD Player remote control or using a remote control circuit described here. 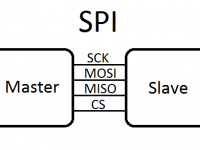 2nd and 1st pins of TSOP1738 are used to give power, Vcc and Gnd respectively. 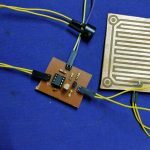 100Ω resistor and 33μF capacitor is to suppress power supply disturbances. When IR rays at 38KHz falls on TSOP1738, output (3ed pin) goes low, since the output is active low. This output is amplified by the transistor Q1 and is given to the clock input of CD4017. 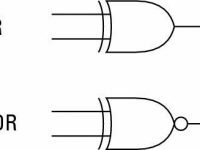 16th and 8th pins of CD4017 is used to give power Vcc and Gnd respectively. 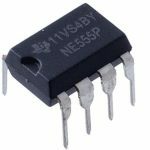 Enable (13th pin) is tied to Gnd to enable the IC, since it is an active low input. 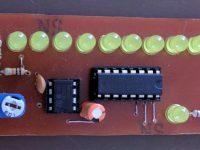 Output Q2 (4th pin) is connected to Reset MR (15th pin) to make CD4017 a bistable multivibrator. During the first clock signal Q0 becomes high, second clock signal makes Q1 high (Q0 becomes low) and the third clock signal makes Q0 high (since Q2 is connected to MR, third clock signal resets the counter). Note : CD4017 is a Decade Counter with Decoded Outputs, ie Q0 becomes high first, then Q2, then Q3 and so on. Lets assume the counter is Reset state (Q0 high and others low). 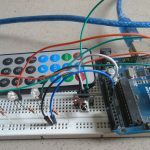 When the remote is pressed, clock signal is generated which makes Q1 is high. 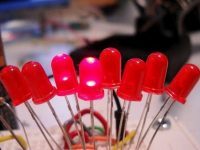 Thus LED D1 glows, transistor Q2 turns ON and which energizes the relay. When the remote is pressed again, Q0 becomes high LED D2 glows. 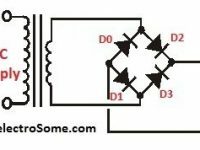 LED D1 indicates when the appliance is ON and LED D2 indicates when the appliance is OFF. 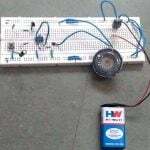 You can use your TV remote to operate the above circuit or you may make your own remote as given below. 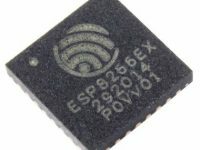 TSOP1738 detects only those signals whose carrier frequency is around 38KHz. 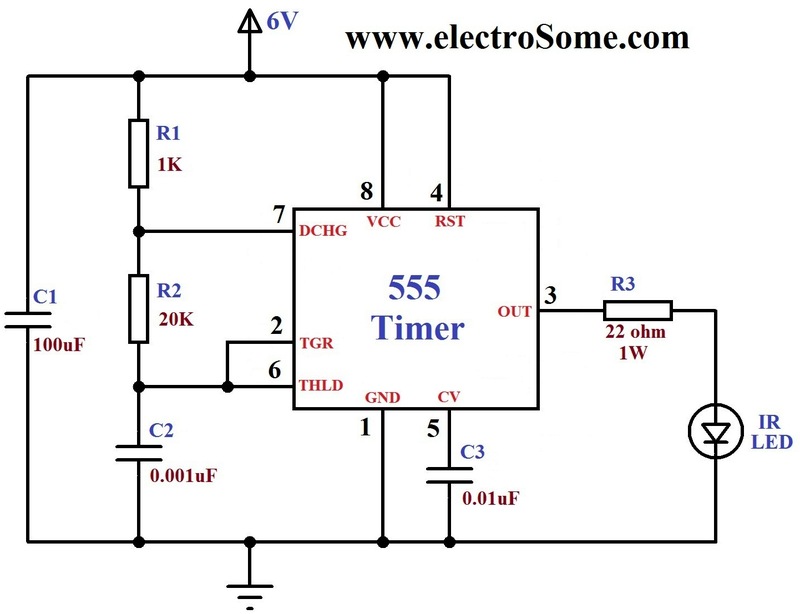 Thus it is accomplished using Astable Multivibrator using 555 timer. 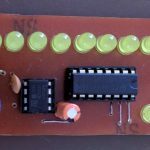 Please read this article for more details about above circuit. 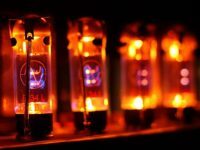 Note : Output frequency of above circuit is about 35.2KHz. As per our experiment TSOP1738 is detecting it but you will get more range if you use exact 38KHz. 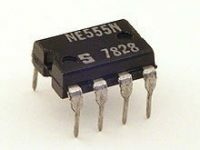 You may also use 18K resistor instead of 20K which will produce 39KHz. Better you can try a 20K preset for making accurate 38KHz.